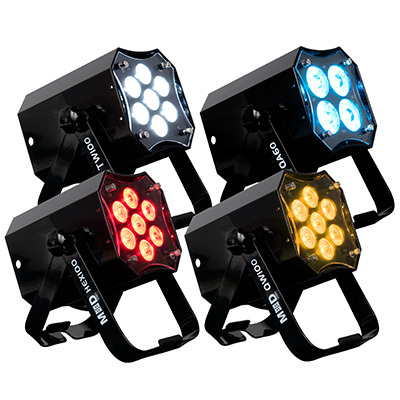 Offering the same impressive multi-beam effects as its predecessor, but from an even more compact unit, the new Crazy Pocket 8 takes portability to the next level, providing high-energy coloured lighting effects without the high price. 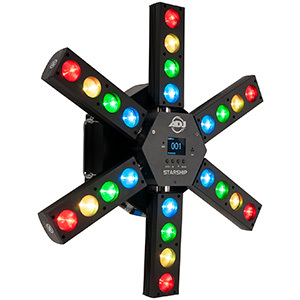 A pocket-sized version of the original Crazy 8, the portable new Crazy Pocket 8 lets mobile DJs generate energized displays of quick-sweeping beams, thanks to its dual-tilting bars and high-power source of eight 3W LEDs (two red, two green, two blue and two amber). But the fun doesn’t stop there: ADJ has also equipped the Crazy Pocket 8 with a rotating base (with 540-degree pan) and a capacity for stunning 8-zone LED chases, allowing lightshows to be effortlessly taken to the next level in terms of creativity, movement and scope. 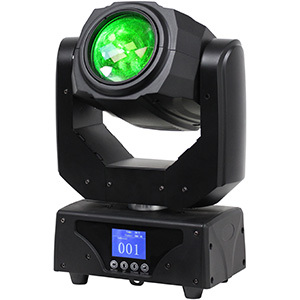 Essentially an ON-X mounted onto a moving head, the fixture features two independently tilting bars (each with four lenses and 205-degree tilt) and a rotating base yolk, letting users craft compelling multi-beam displays of RGBA colour that fill the room with movement and look extra effective when used with haze. 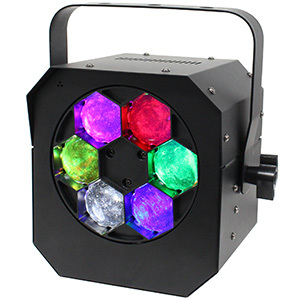 Thanks to the concise 4-degree beam angle, ADJ has made sure that these powerful beams are tight and cutting, while the stepper motors ensure precise positioning and quick-sweeping movements for a dynamic and attention-grabbing lightshow. 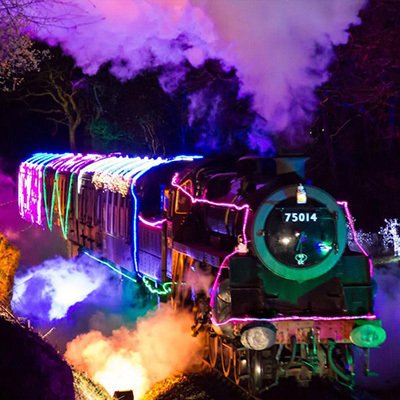 Taking this creativity into exciting new realms, users can also produce energetic 8-zone LED chase effects that run across both of the fixture’s tilting bars to ensure an eye-catching lightshow for clients and their guests! 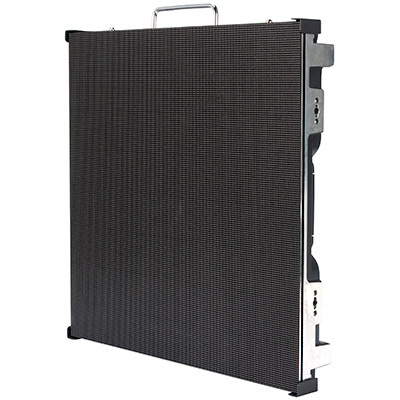 Due to its low weight (3.6kg) and pocket-sized dimensions (298 x 152 x 260mm) the fixture is easy to mount, even in venues with limited space and low ceilings, while transporting and storing the Crazy Pocket 8 is also hassle-free. 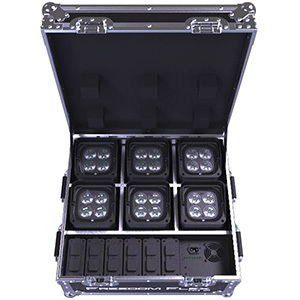 It also offers plenty of choices when it comes to control, as well as Sound Active and Show modes (which utilise a range of awesome built-in programs), the Crazy Pocket 8 provides an extensive DMX-controlled mode with 1-, 9-, 17- and 12-channel settings, allowing DJs to unleash their creative side and produce a memorable and distinctive display for their audiences. 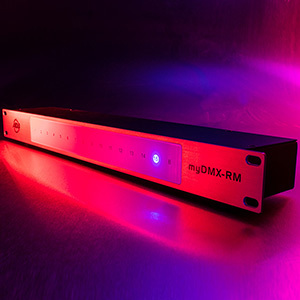 Alongside these primary control functions, users can also make the most of the separately sold UC IR remote or ADJ’s new iOS Apps - Airstream IR and Airstream DMX Bridge. 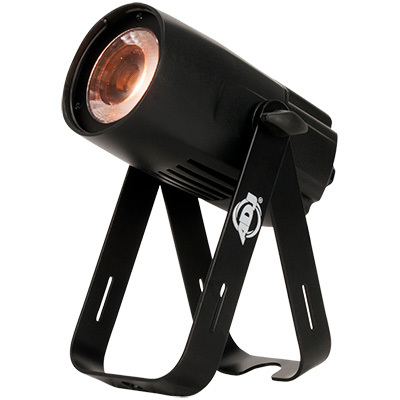 A portable and cost-effective way to incorporate high-energy, room-filling beam effects into a mobile lightshow, the forward-thinking Crazy Pocket 8 lets users create pure lighting excitement at a budget-conscious price point. 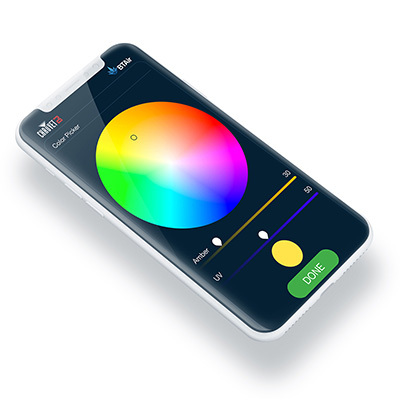 For those wanting to unlock their artistic side – without paying through the nose – there’s no better solution for creating crazy lighting effects than the Crazy Pocket 8! The Crazy Pocket 8 is available now from ADJ USA and ADJ Europe.